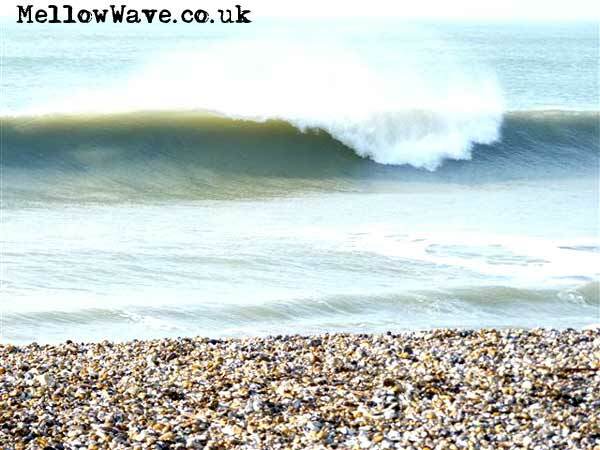 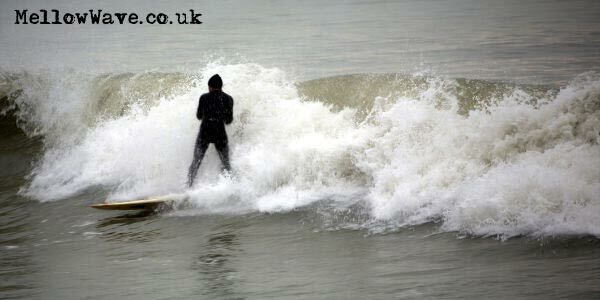 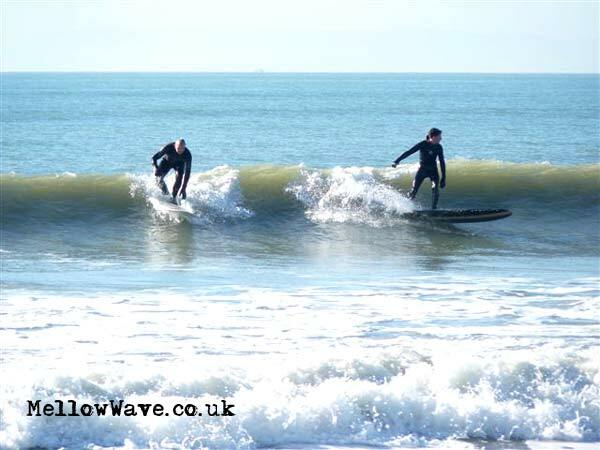 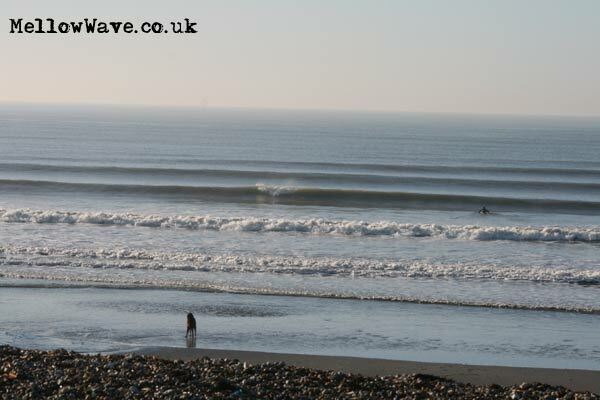 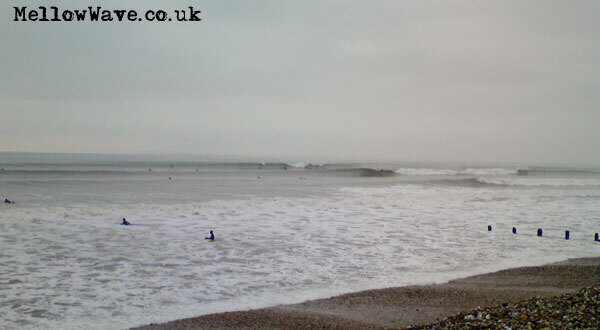 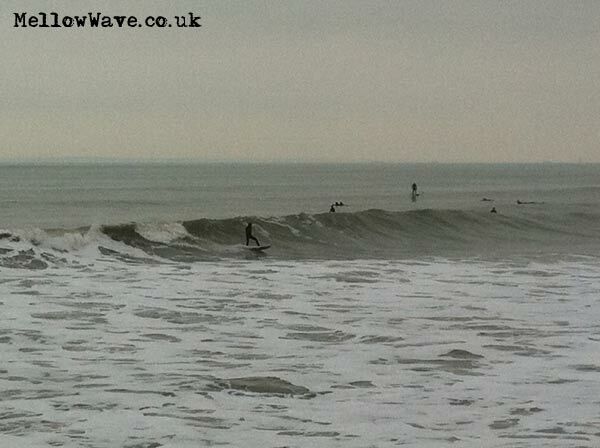 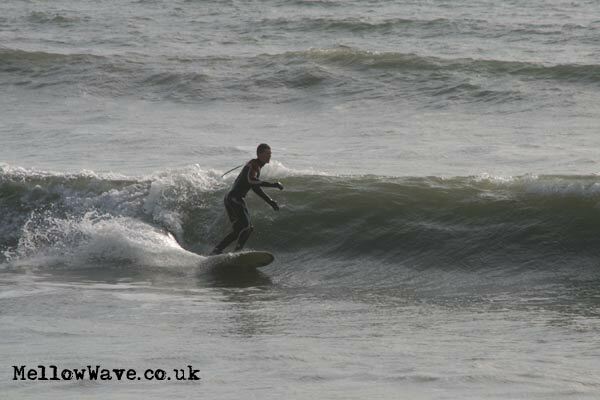 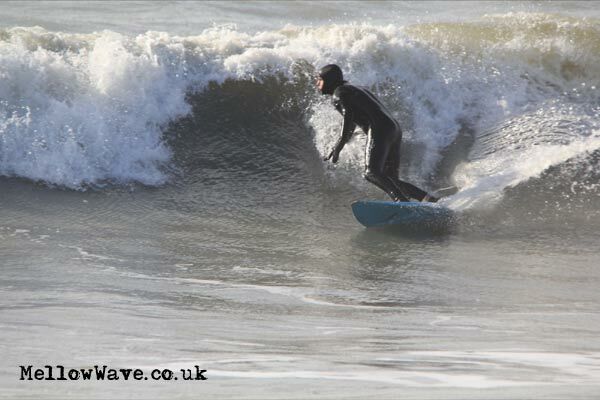 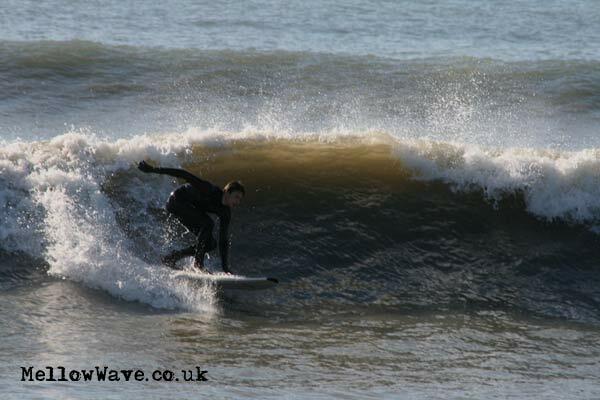 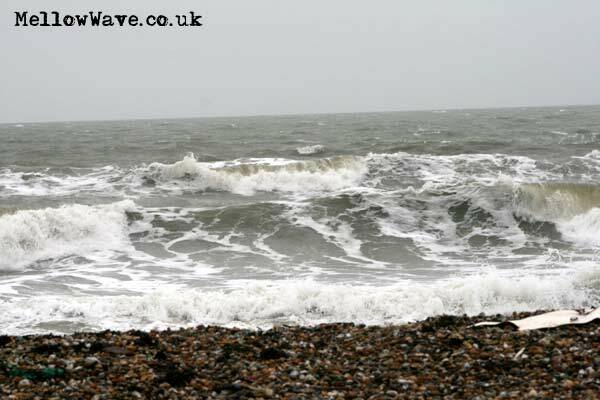 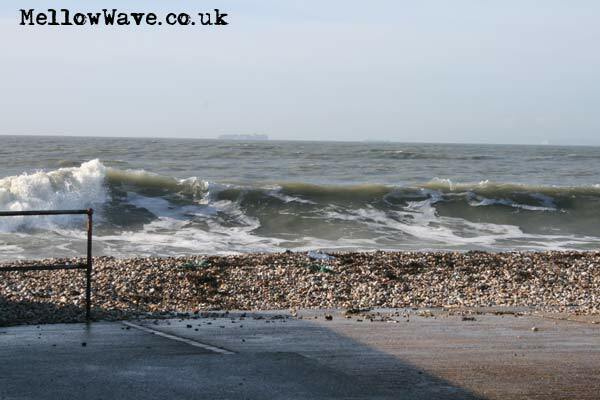 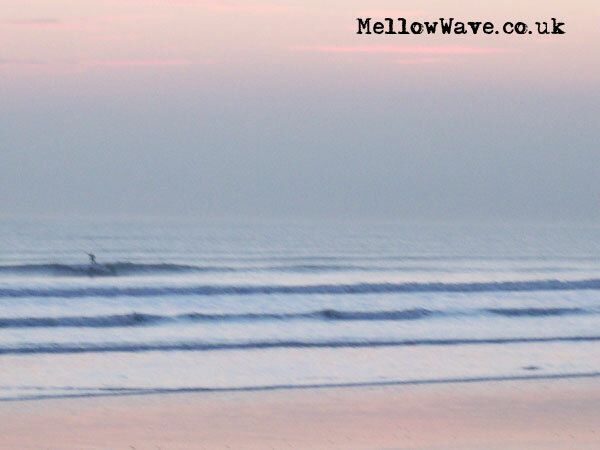 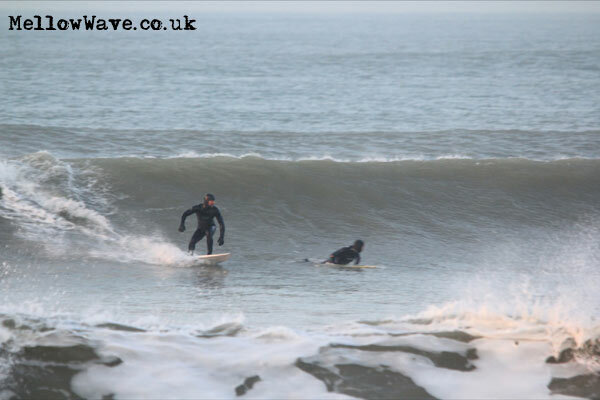 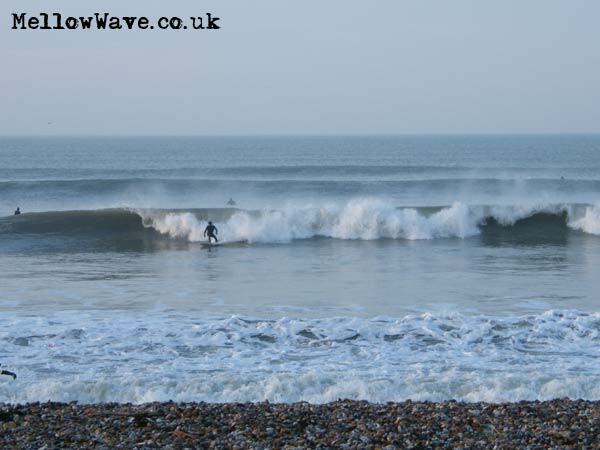 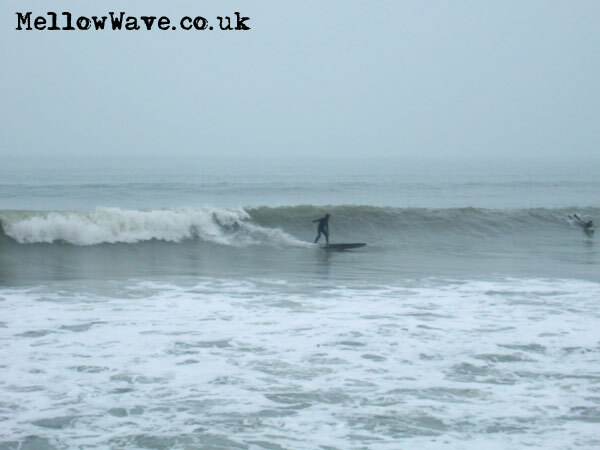 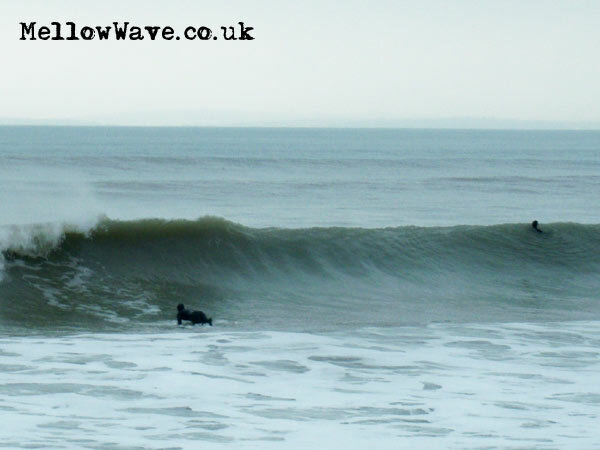 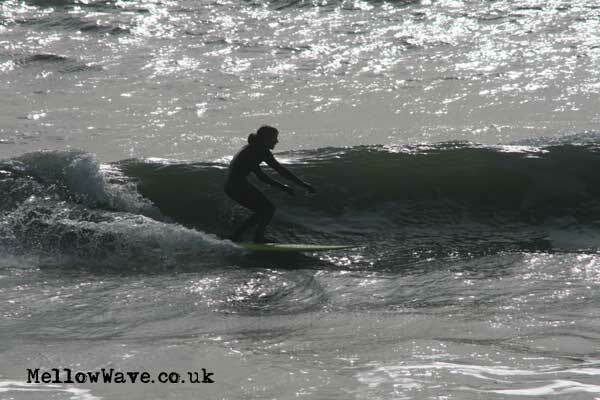 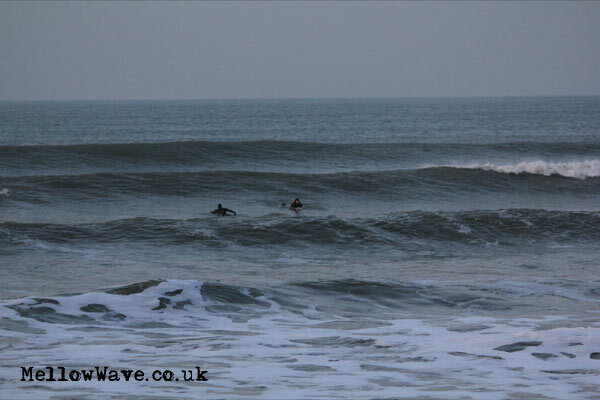 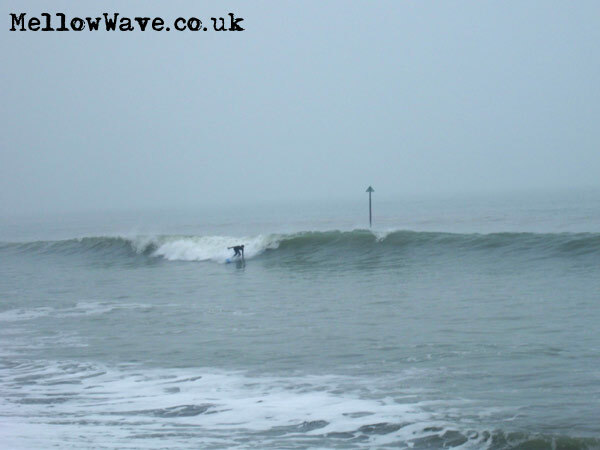 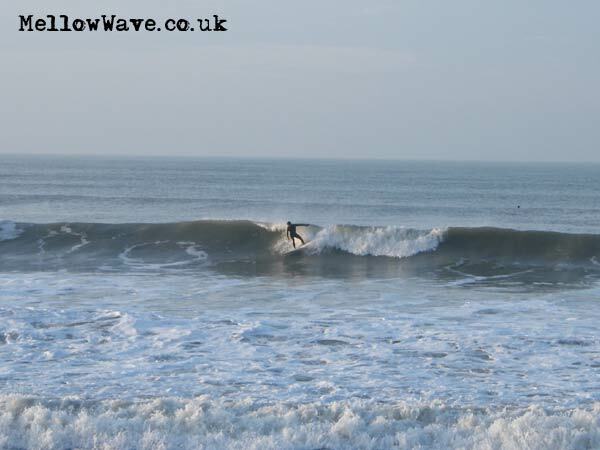 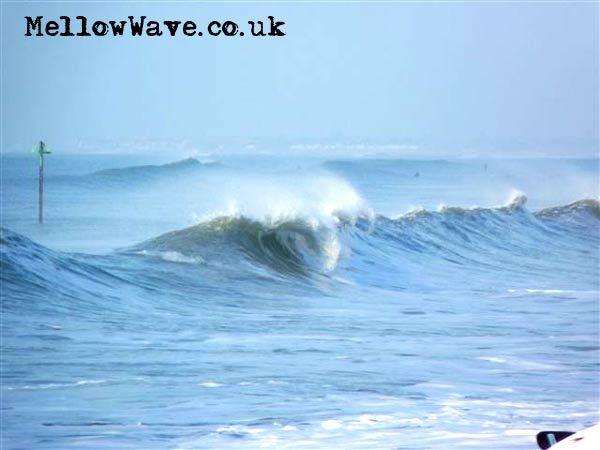 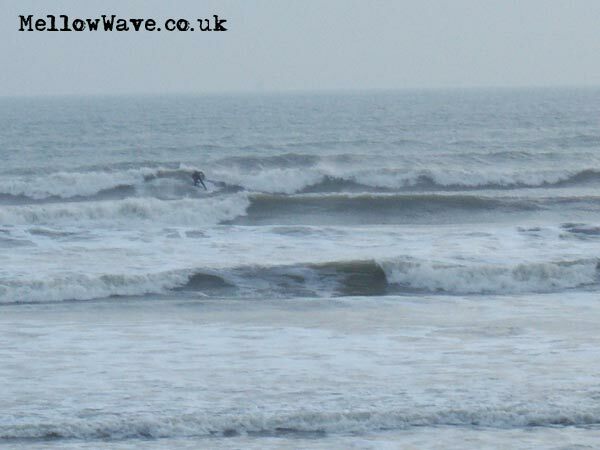 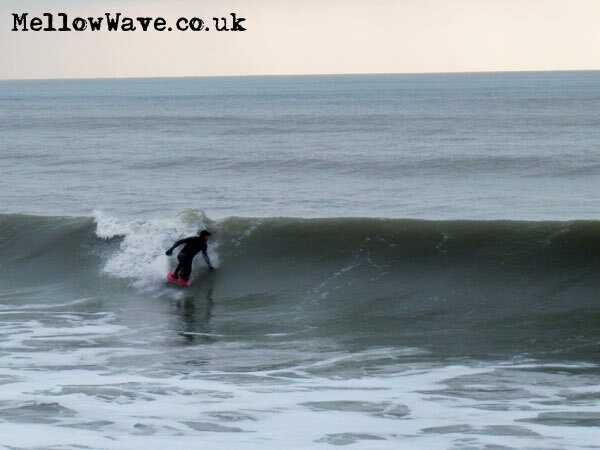 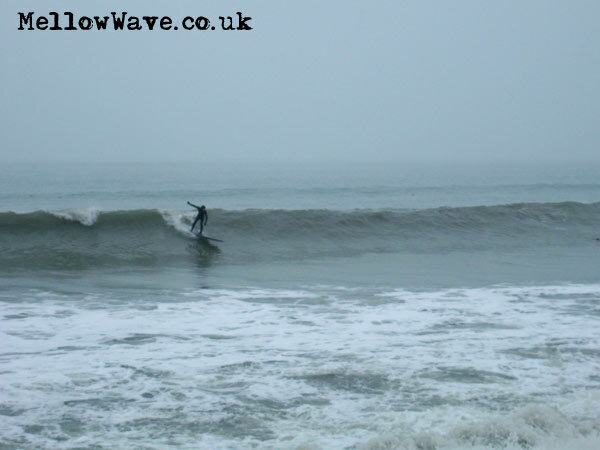 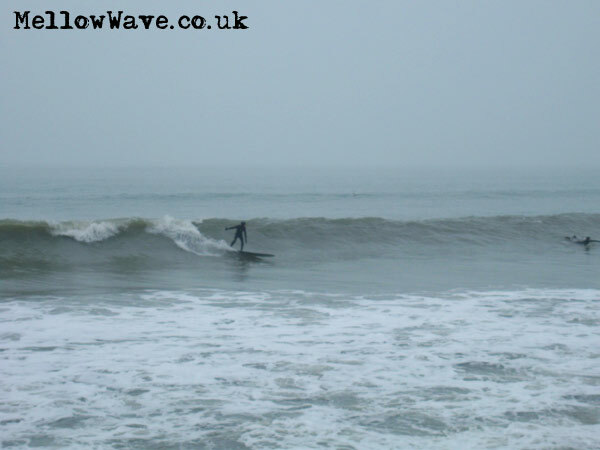 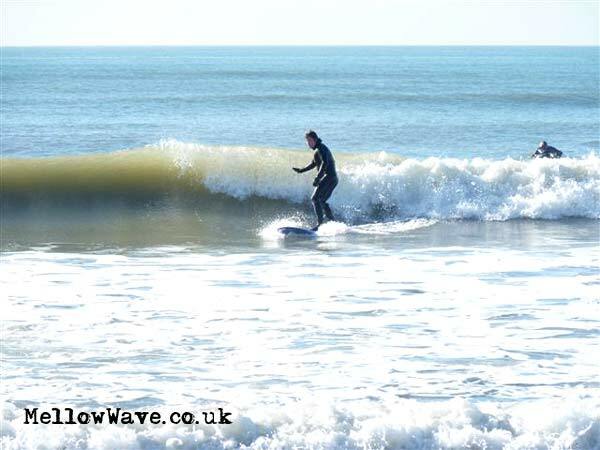 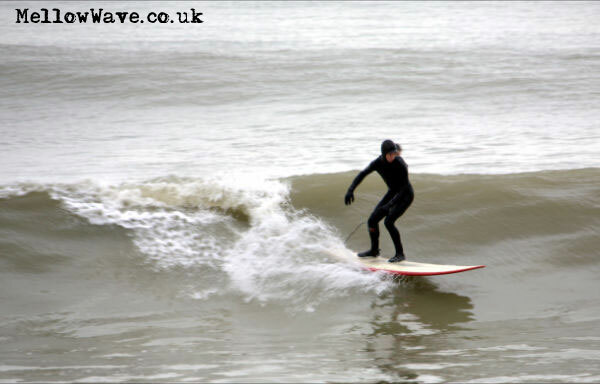 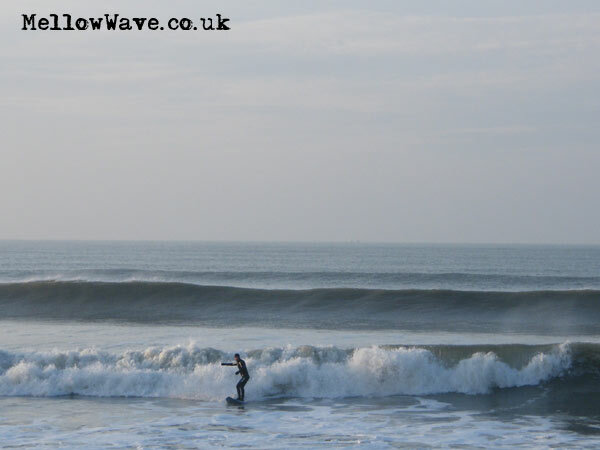 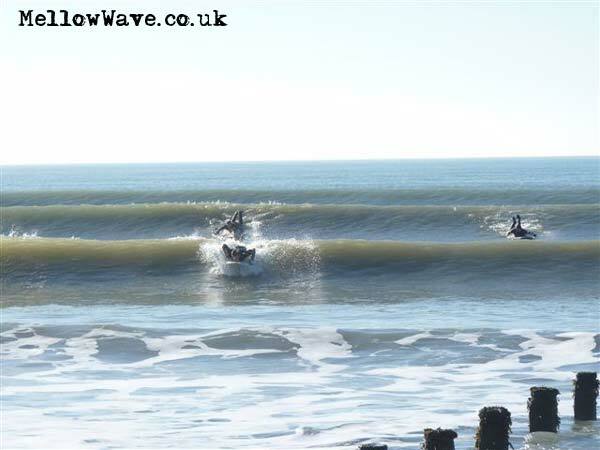 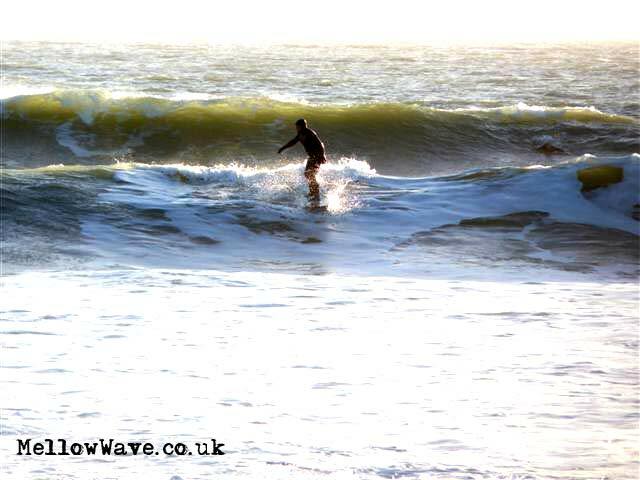 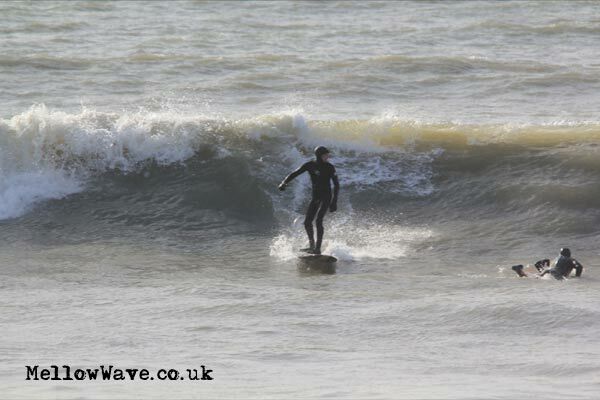 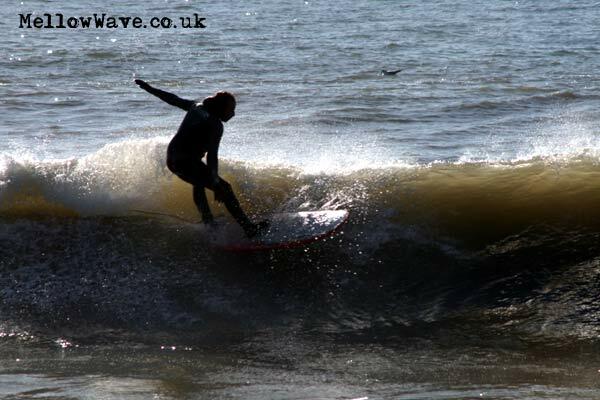 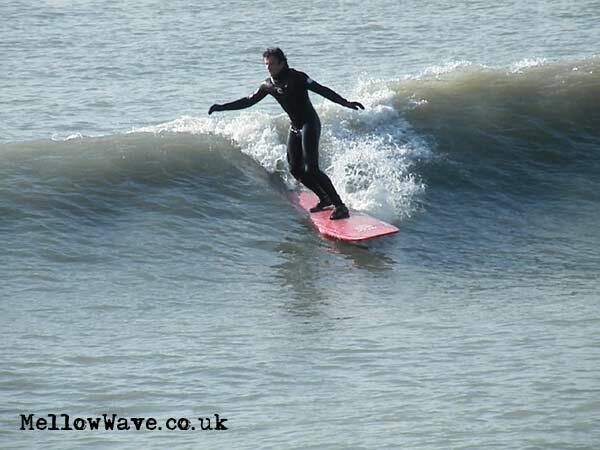 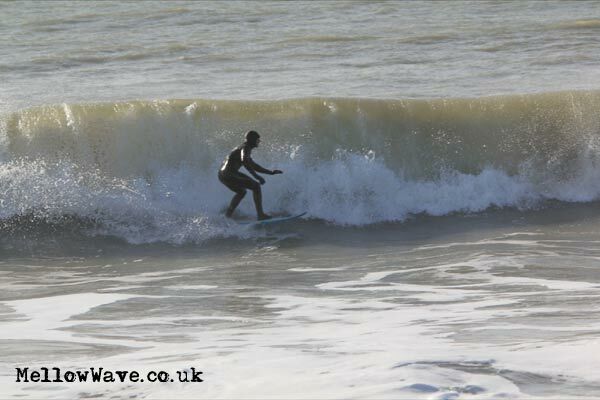 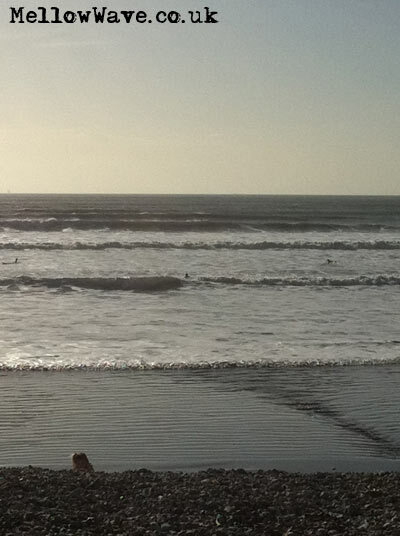 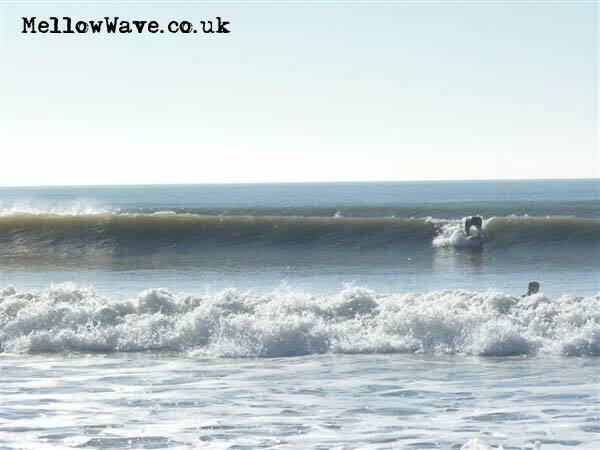 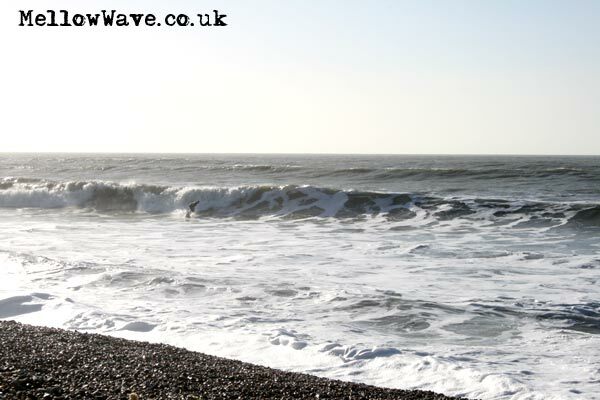 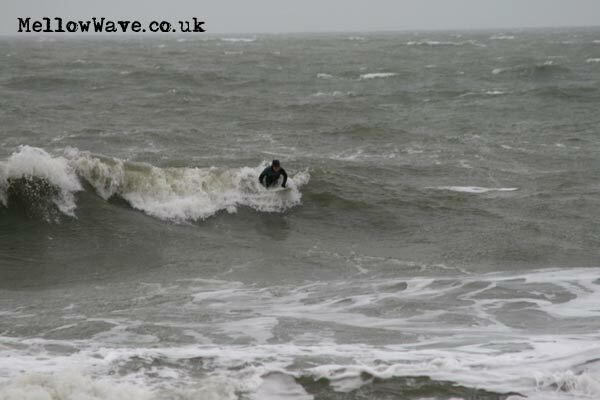 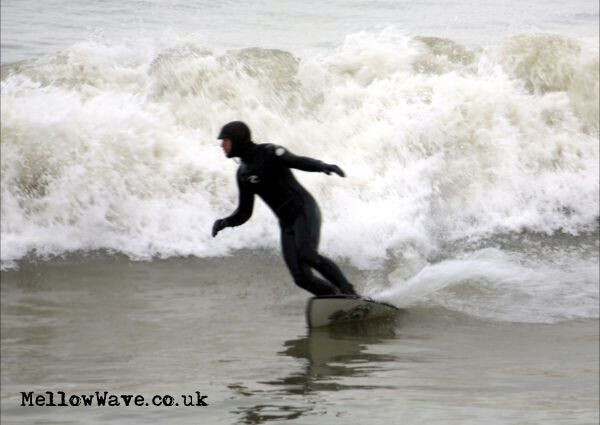 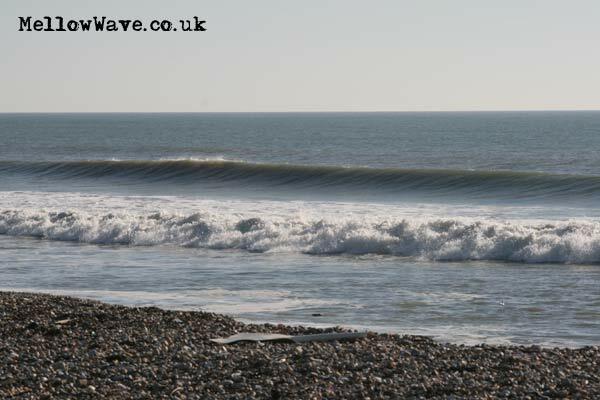 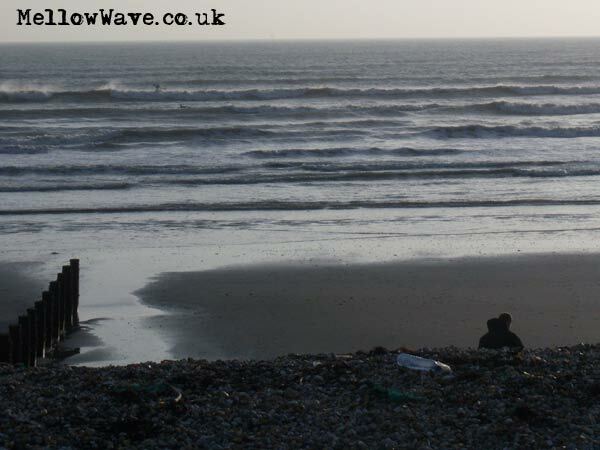 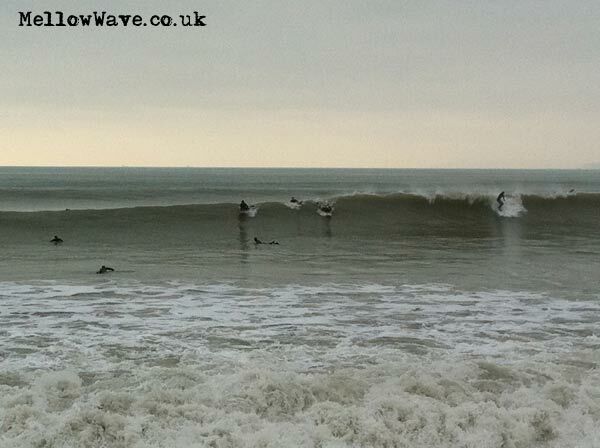 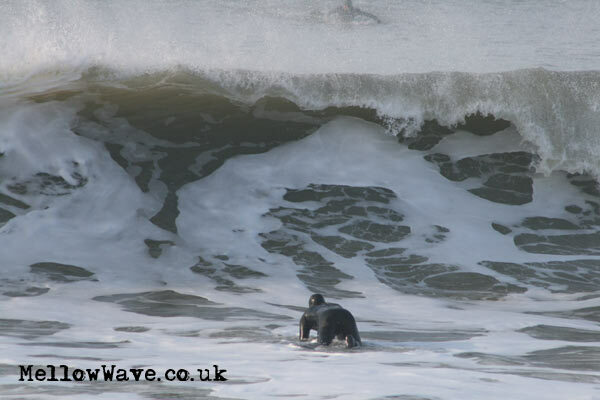 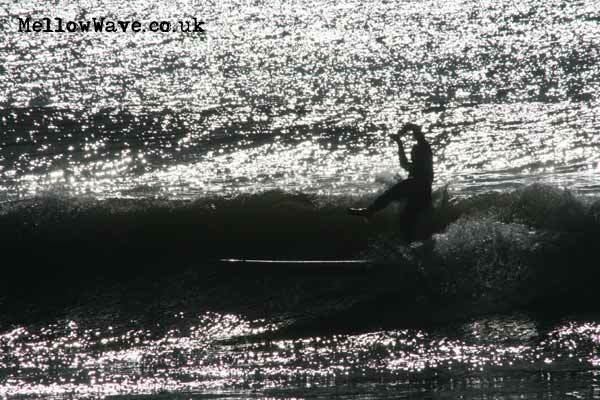 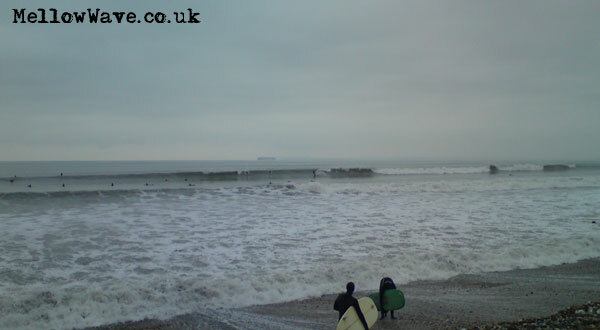 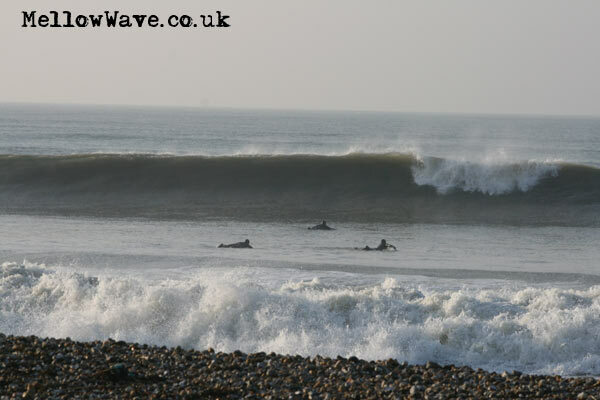 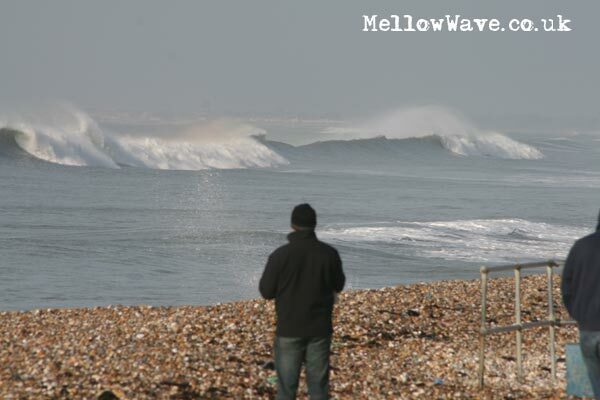 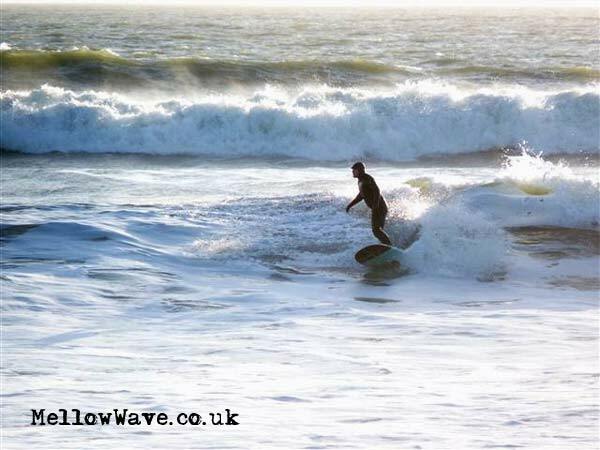 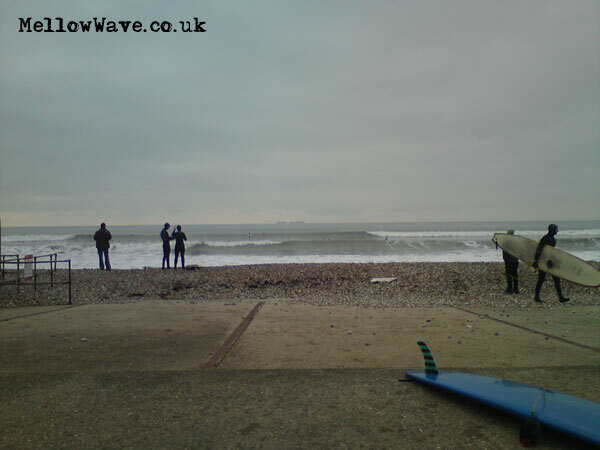 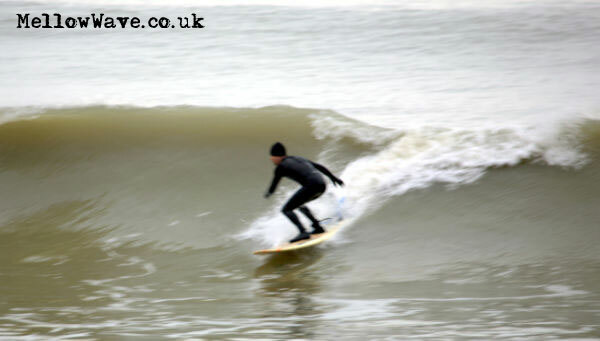 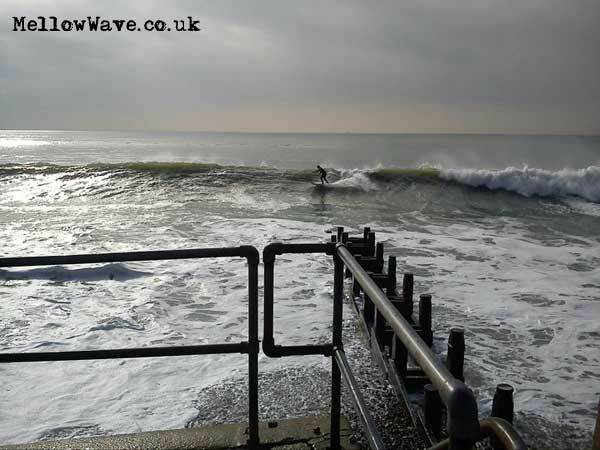 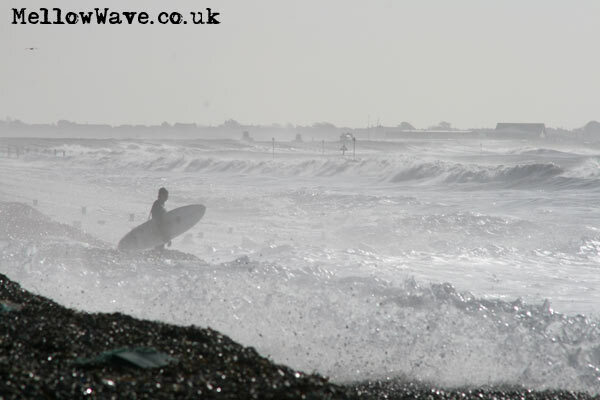 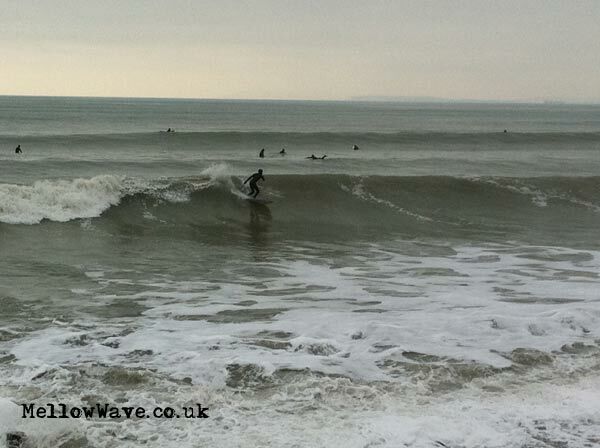 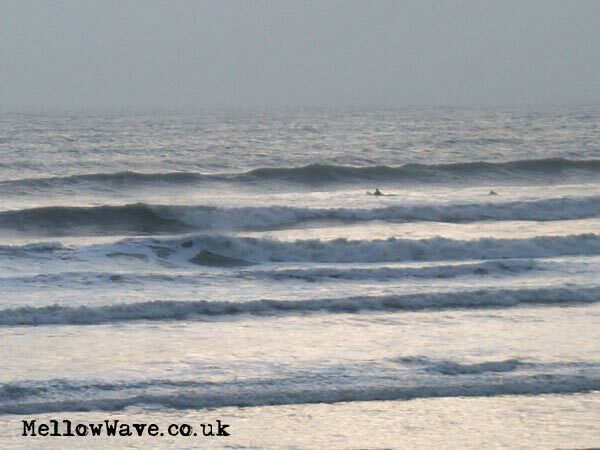 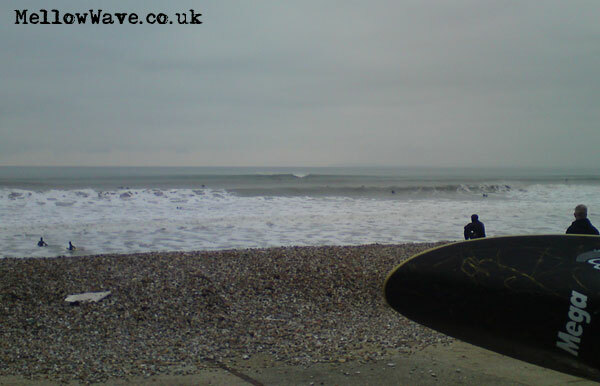 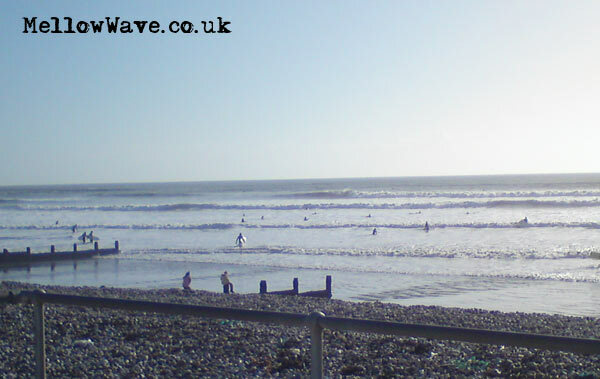 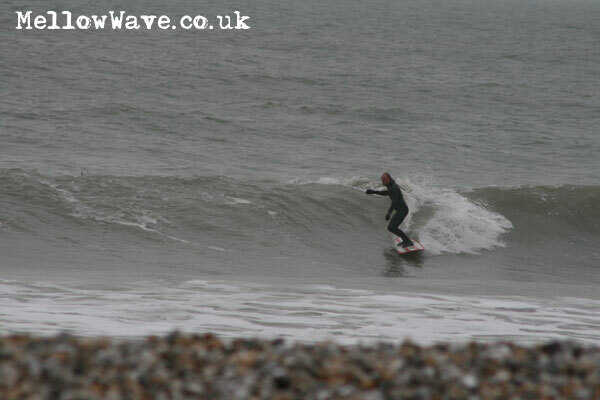 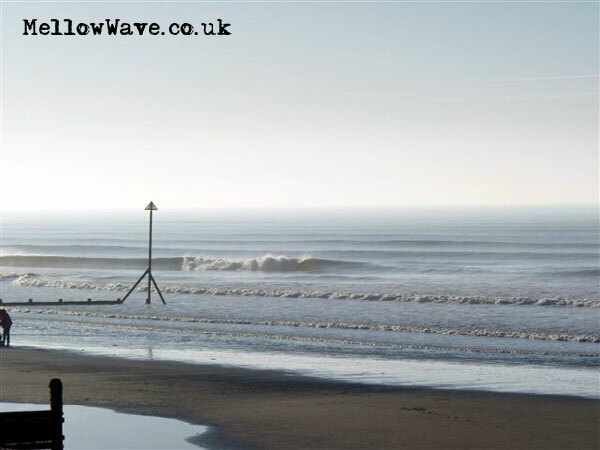 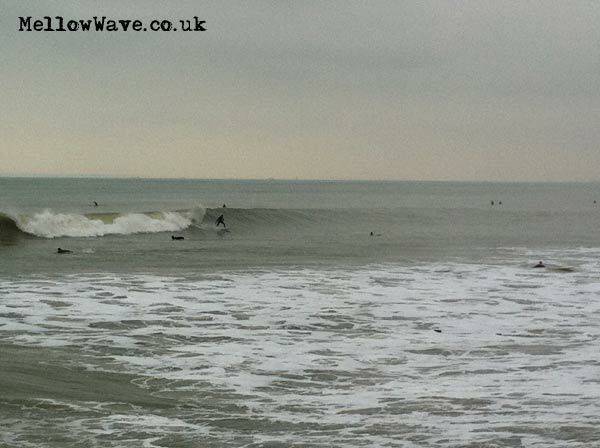 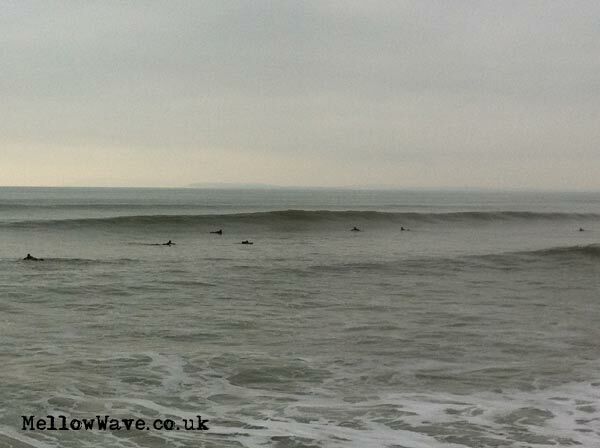 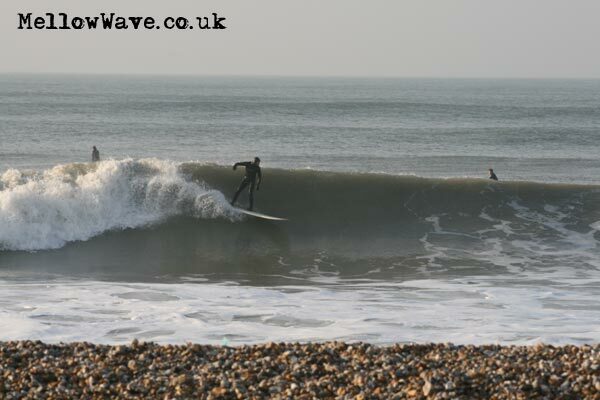 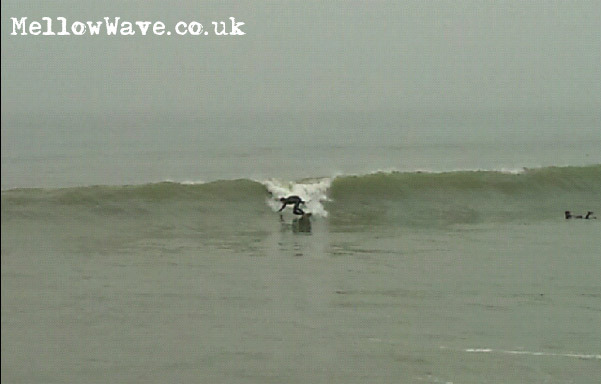 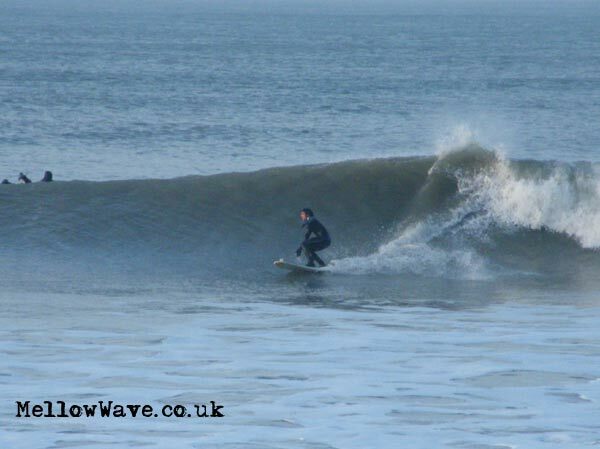 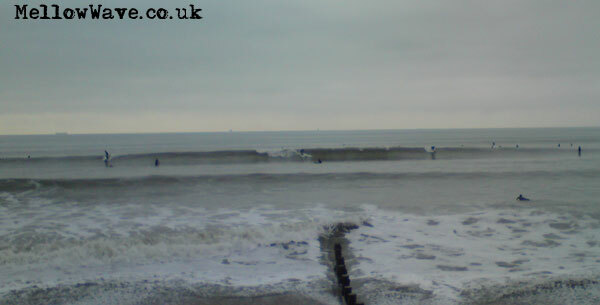 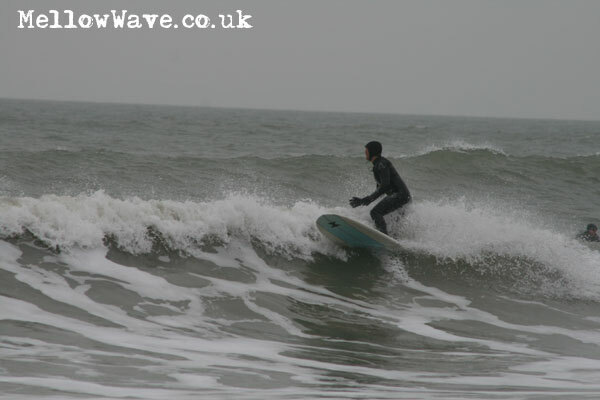 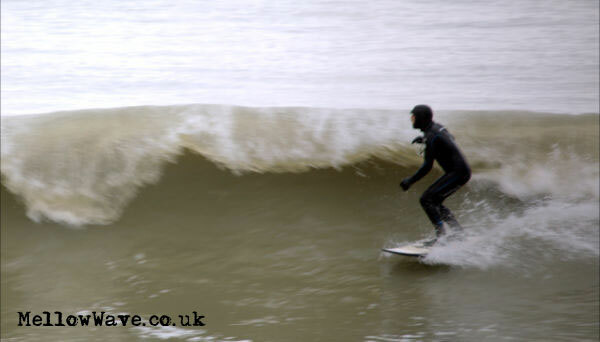 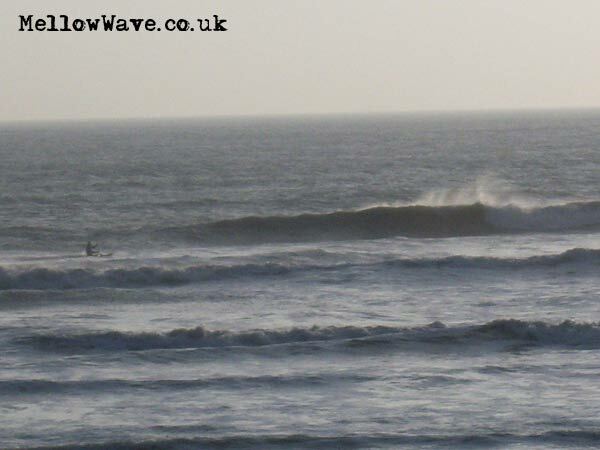 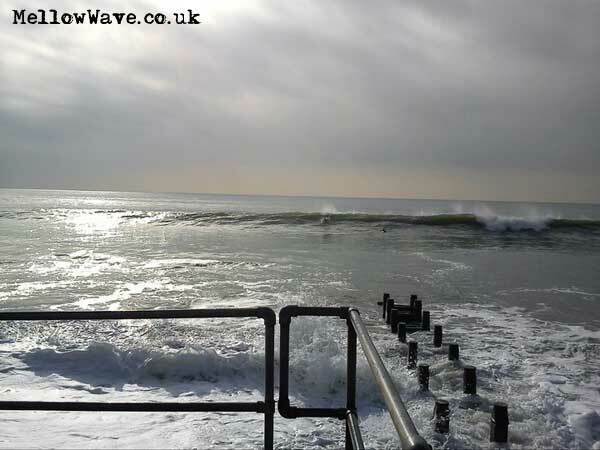 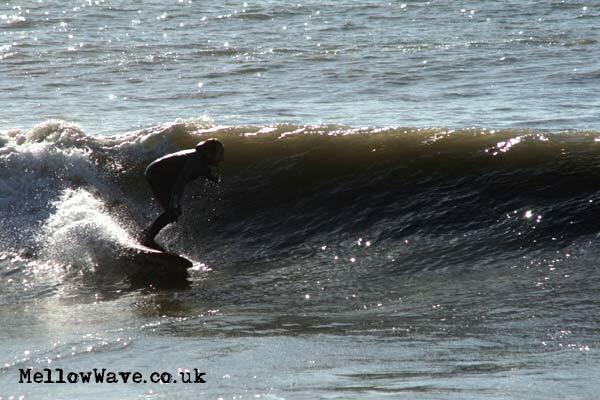 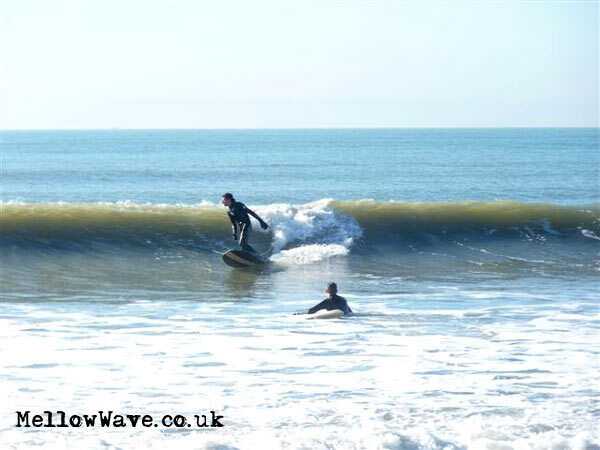 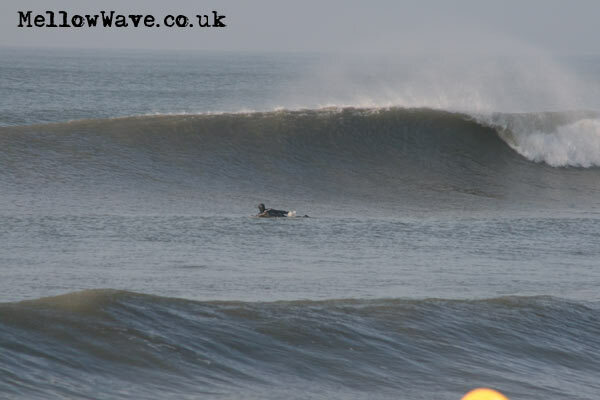 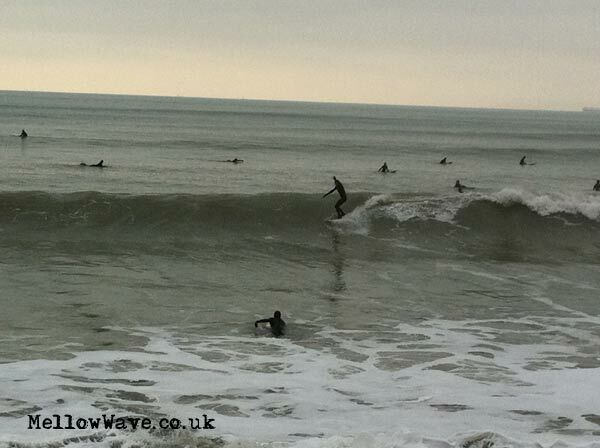 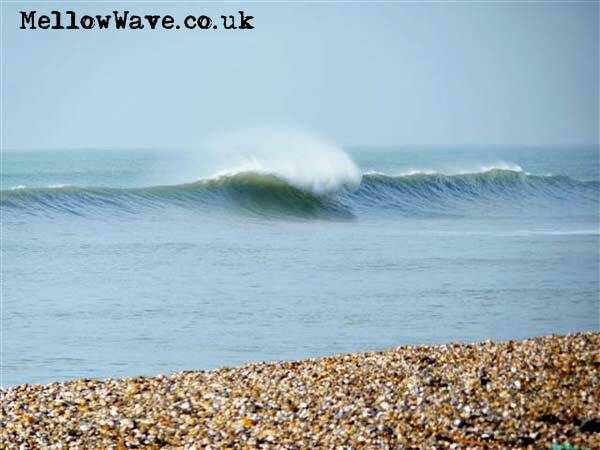 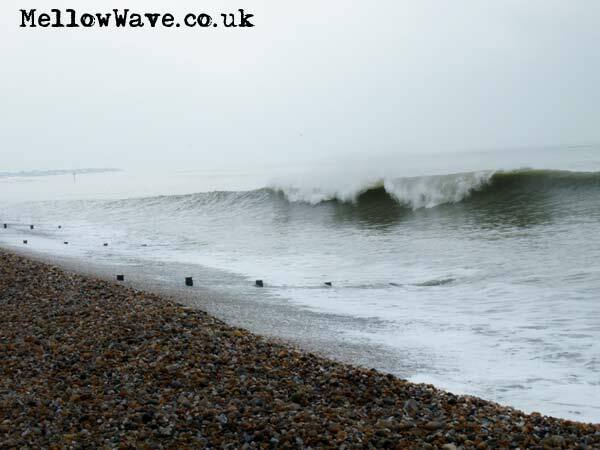 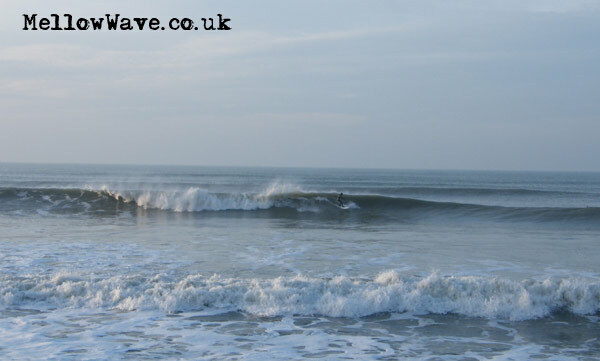 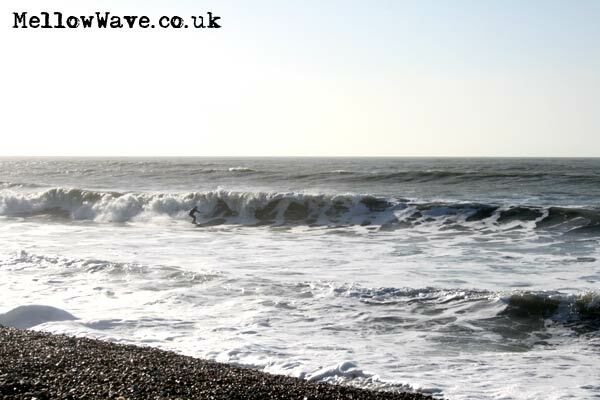 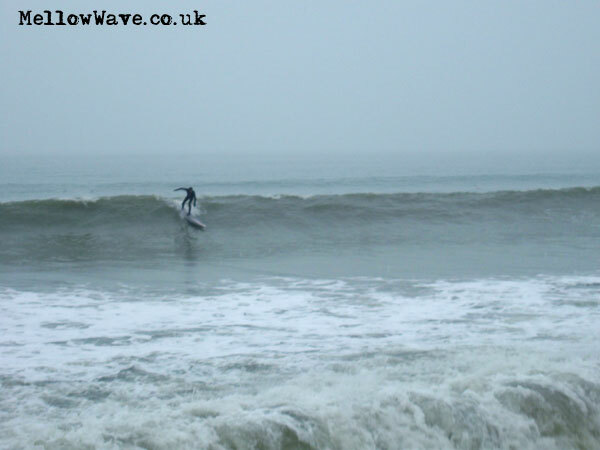 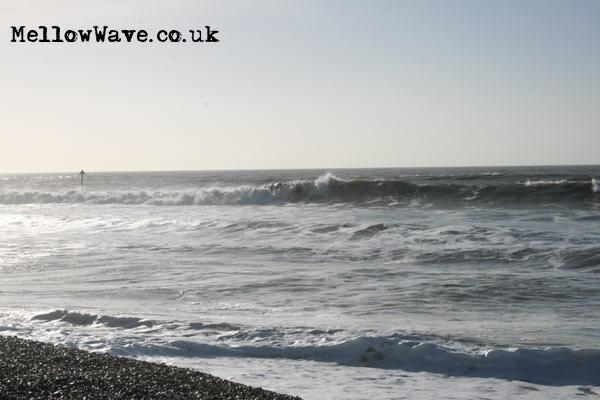 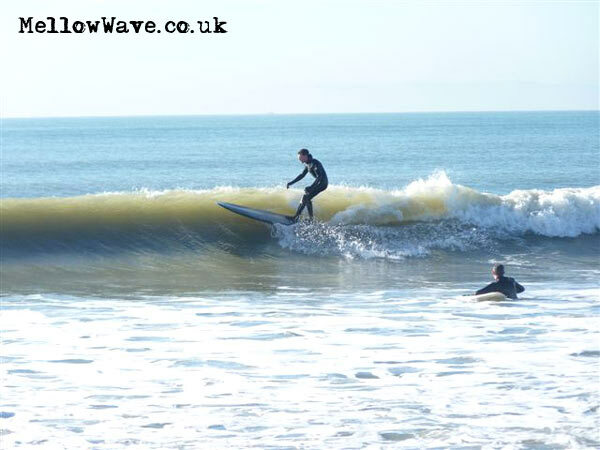 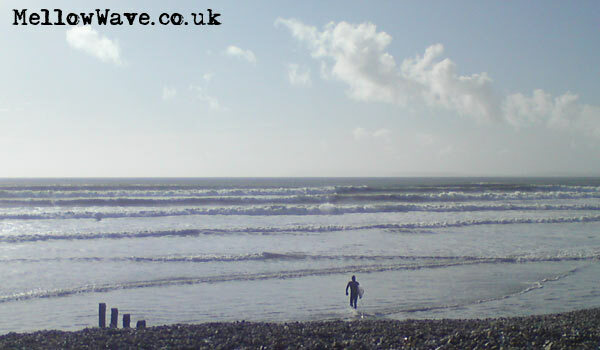 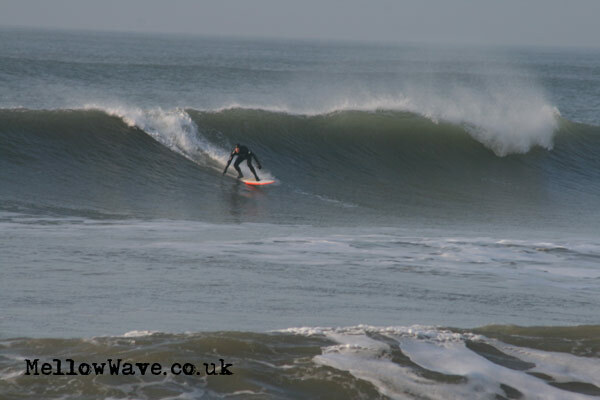 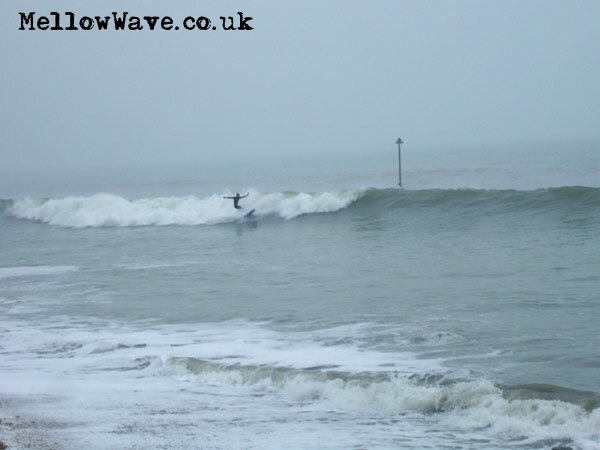 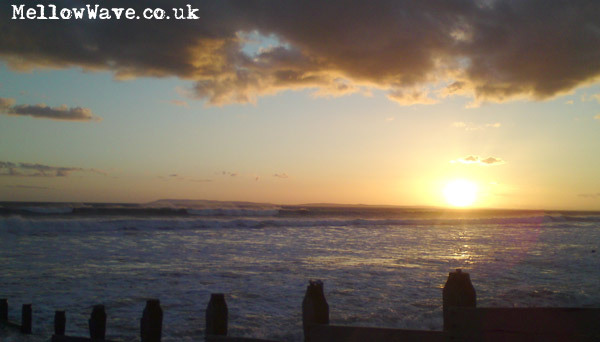 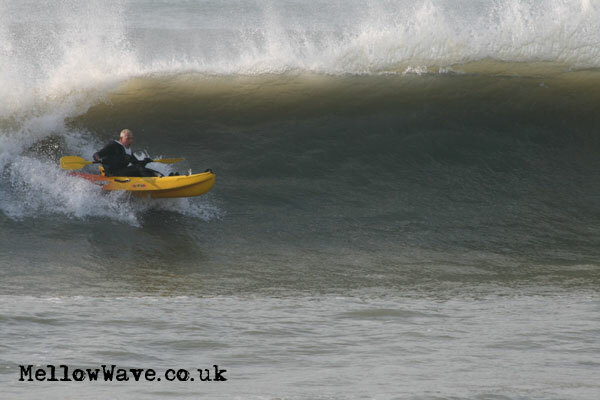 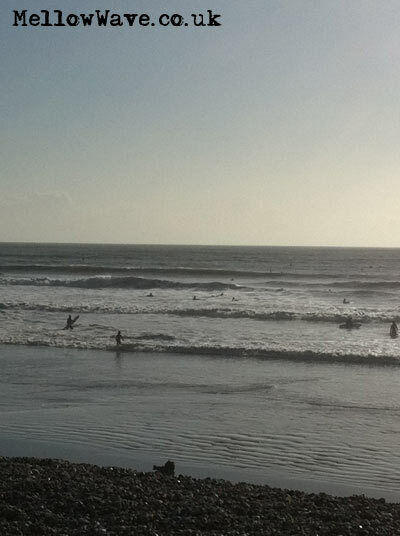 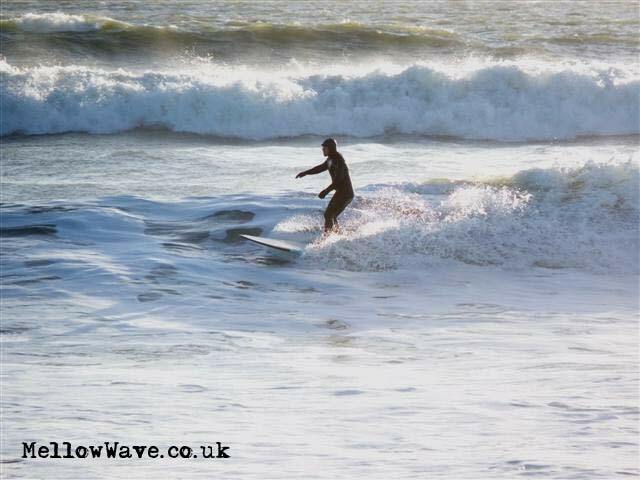 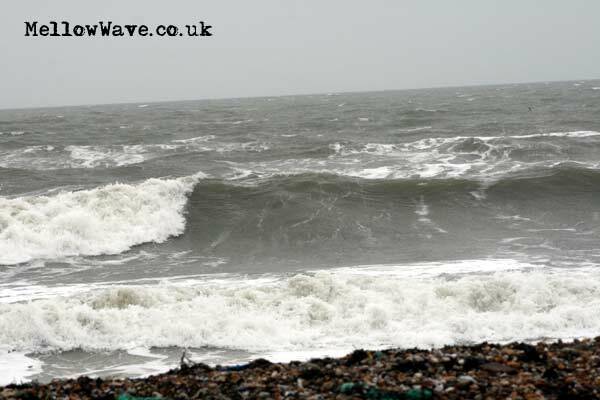 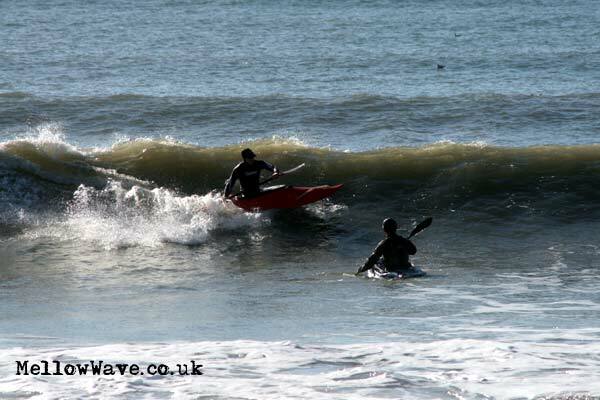 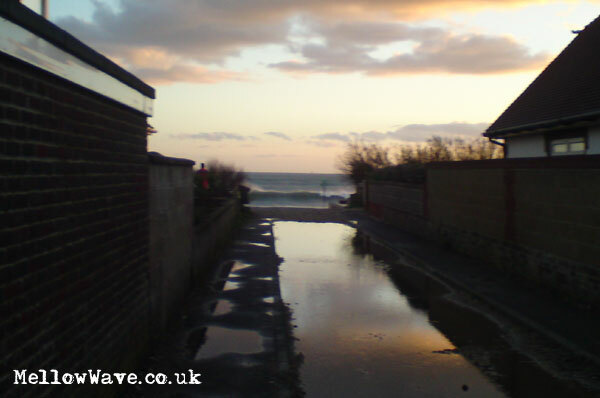 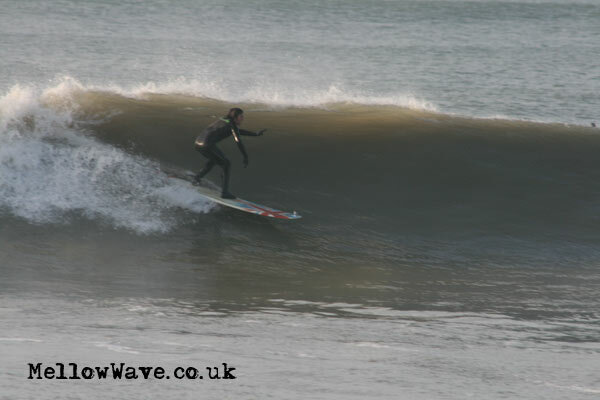 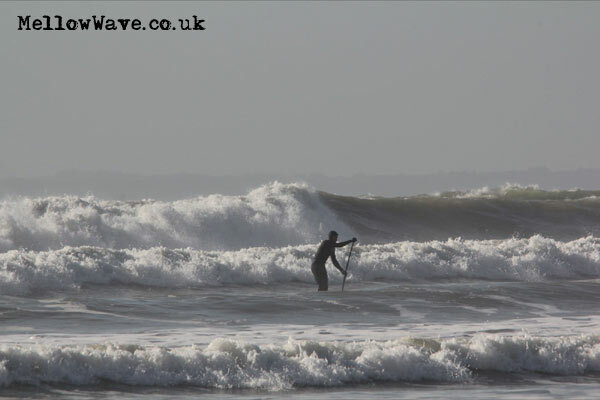 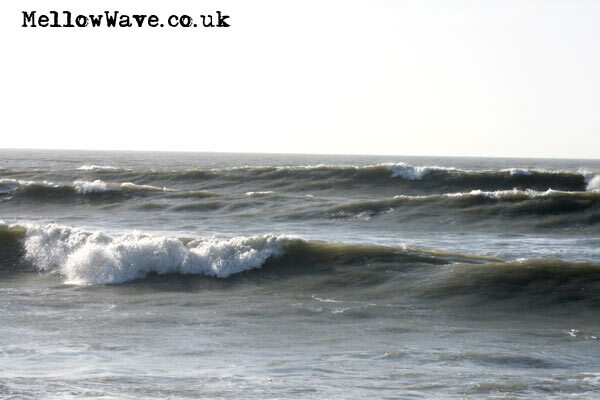 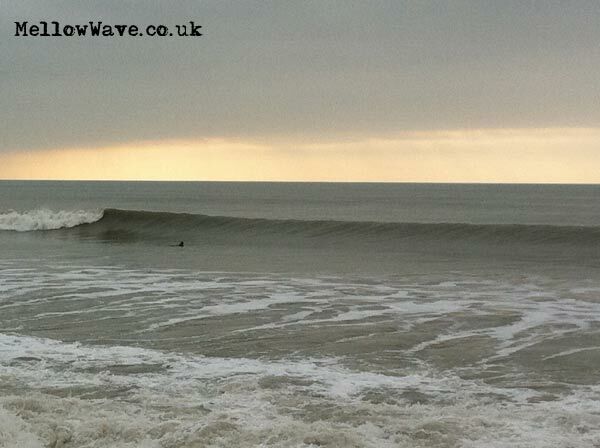 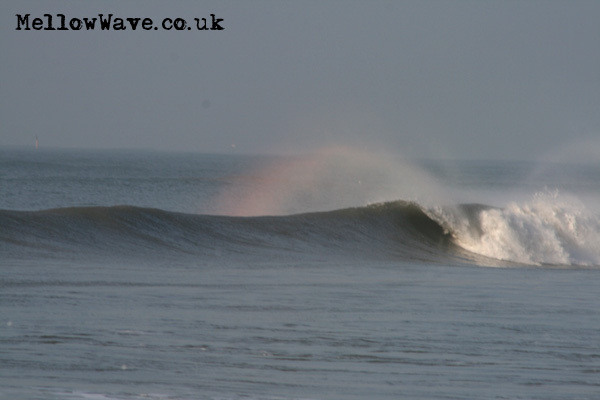 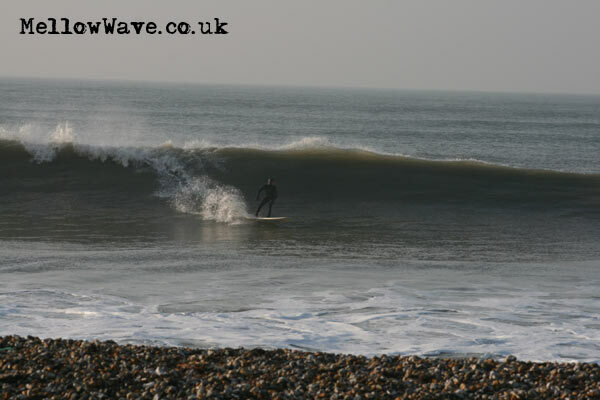 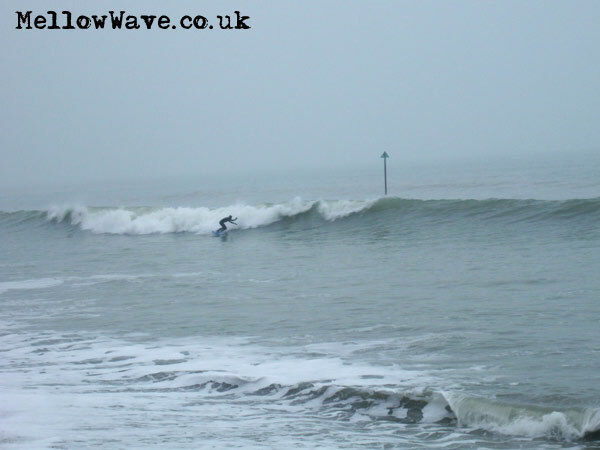 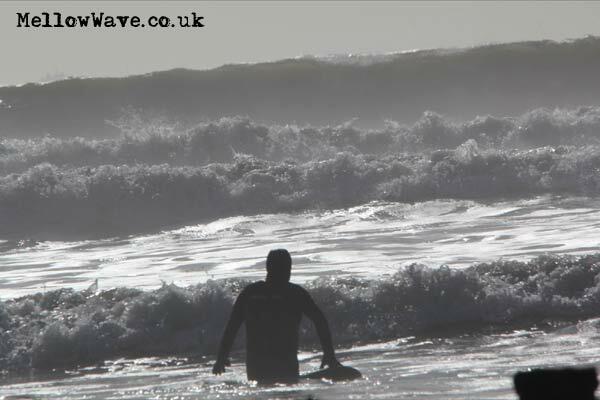 Surfing Photos, The Witterings Febuary 2011. 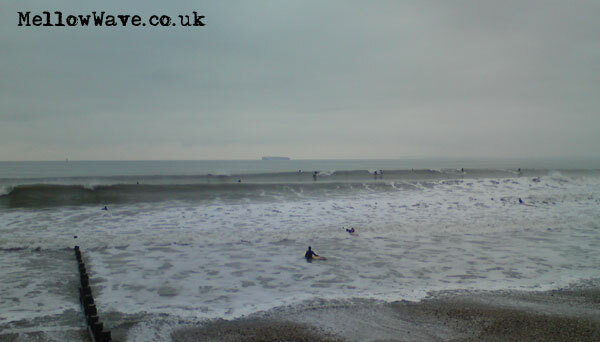 Not many photos today as everyone was in such a rush to get in! 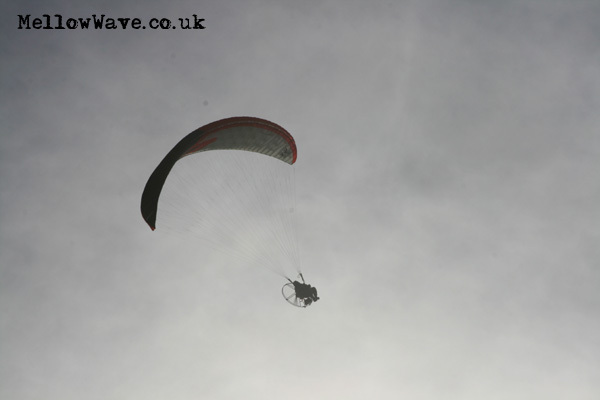 Same story as above! 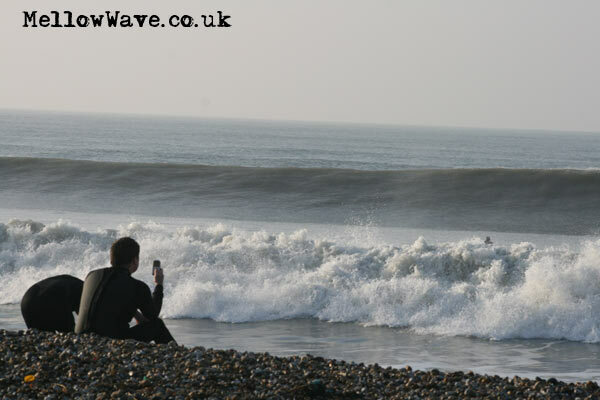 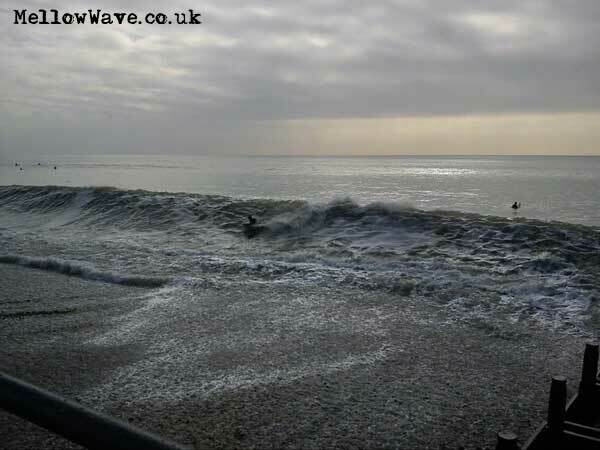 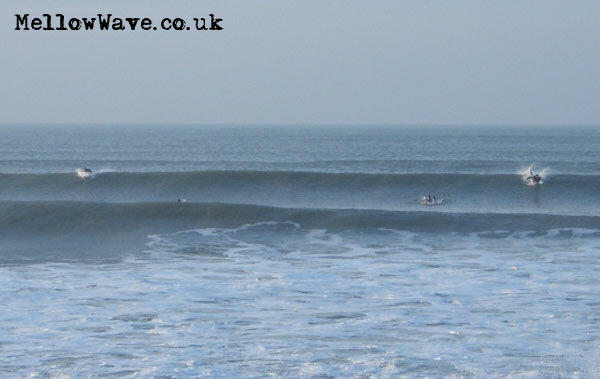 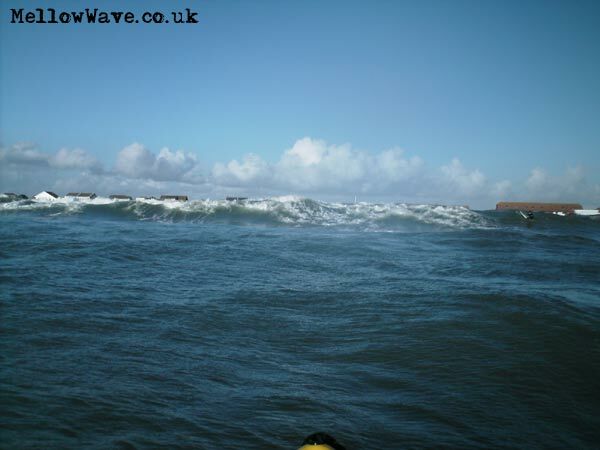 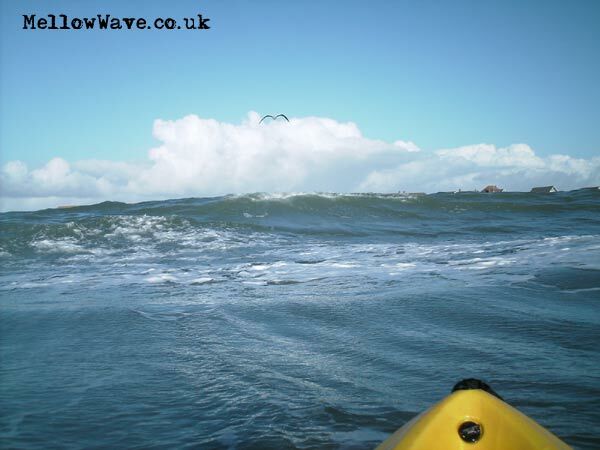 Snapped a couple whilst getting changed..
Another one from the 17th, this is from later in the day as it was dropping ..
With a couple or shots from the back of the wave..
photo burst mode catches Ash in the first row and me in the second!